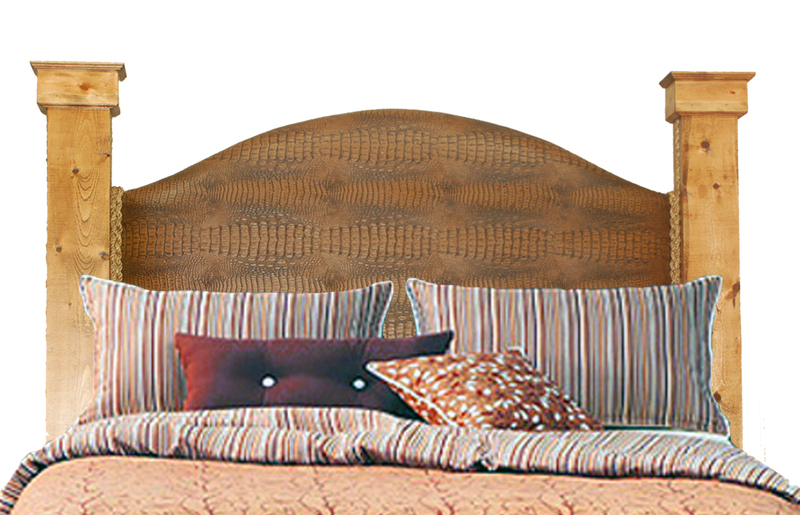 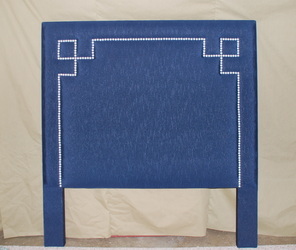 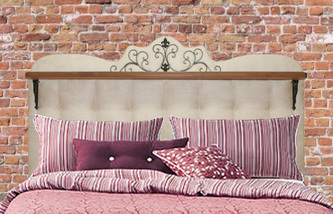 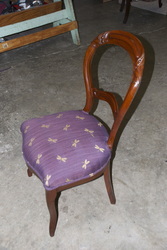 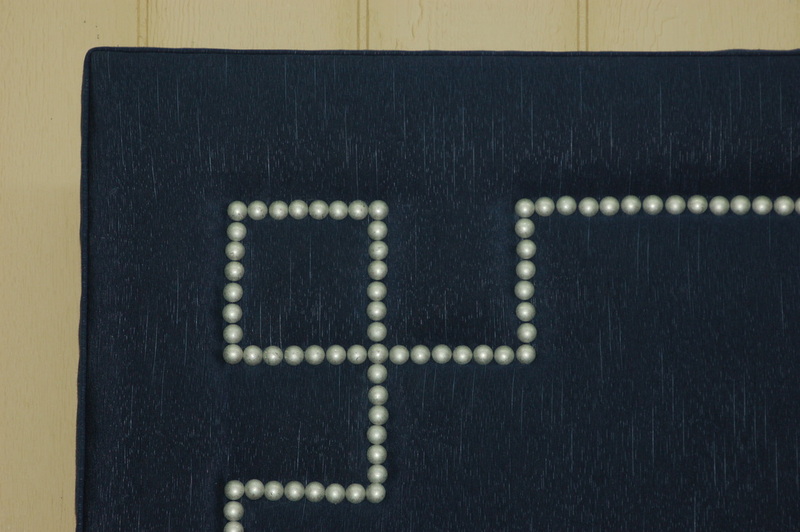 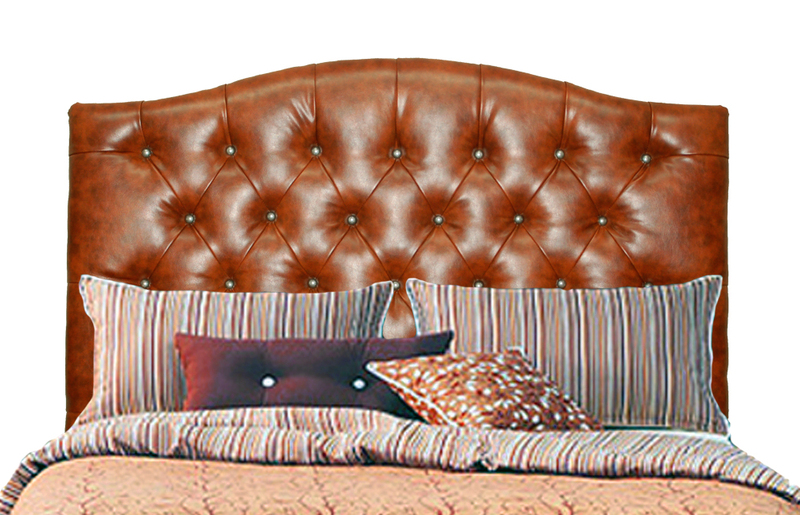 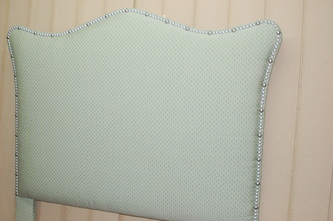 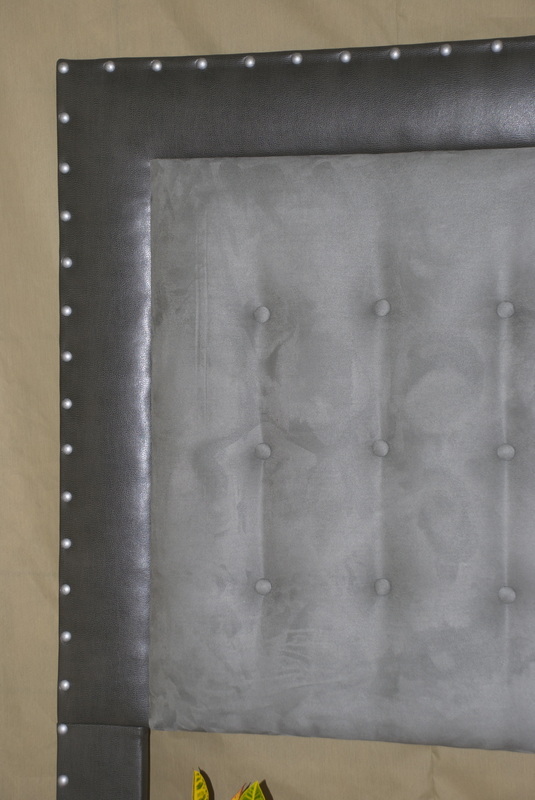 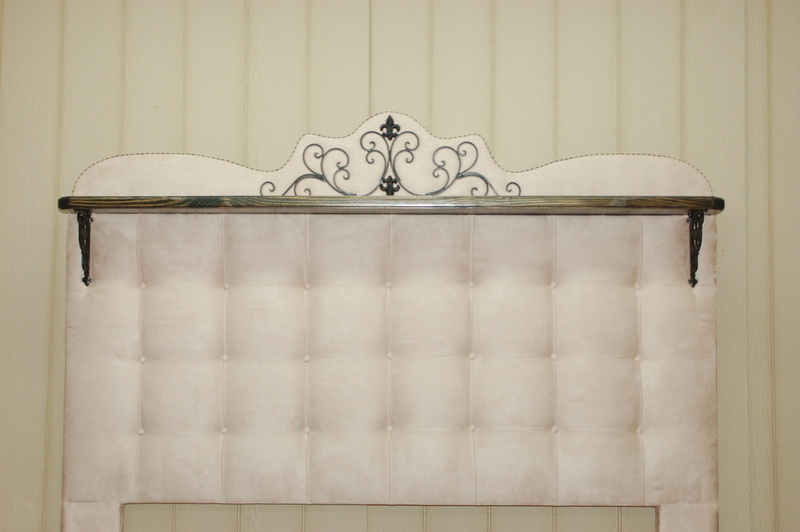 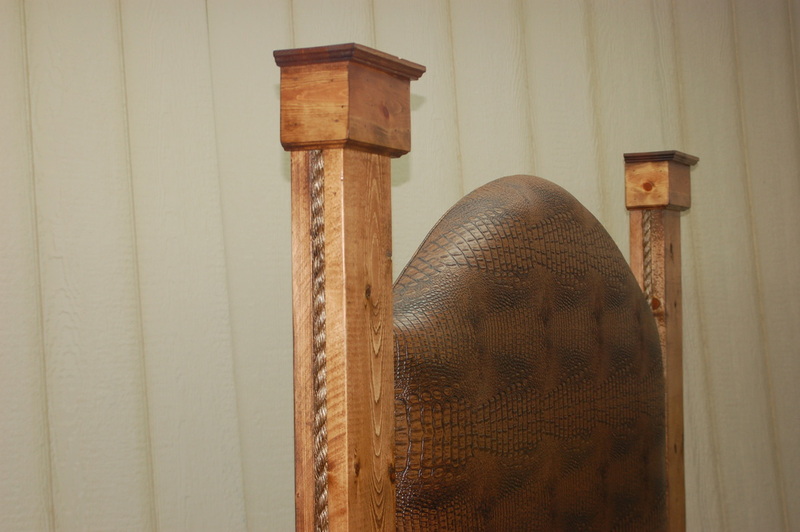 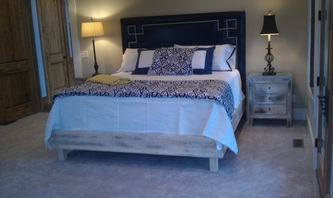 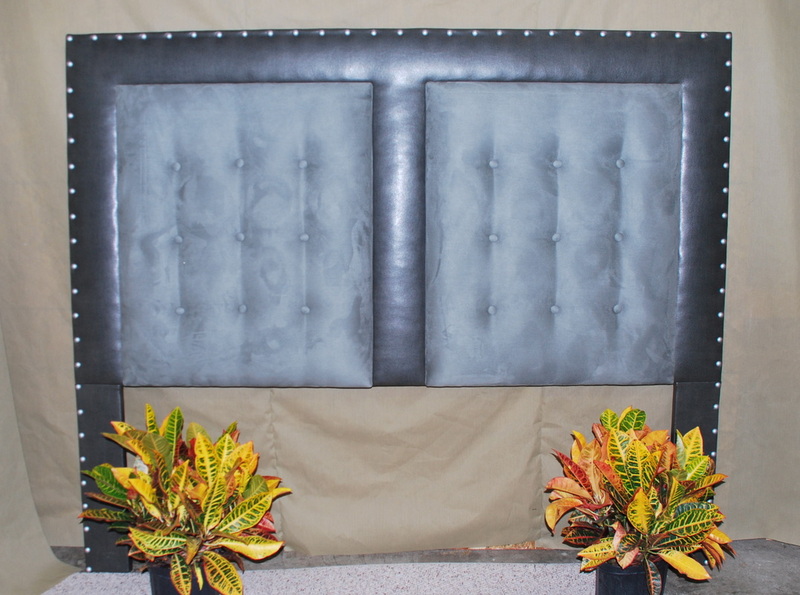 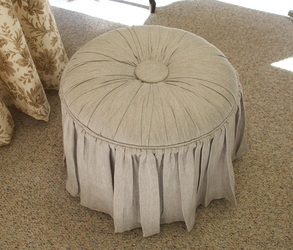 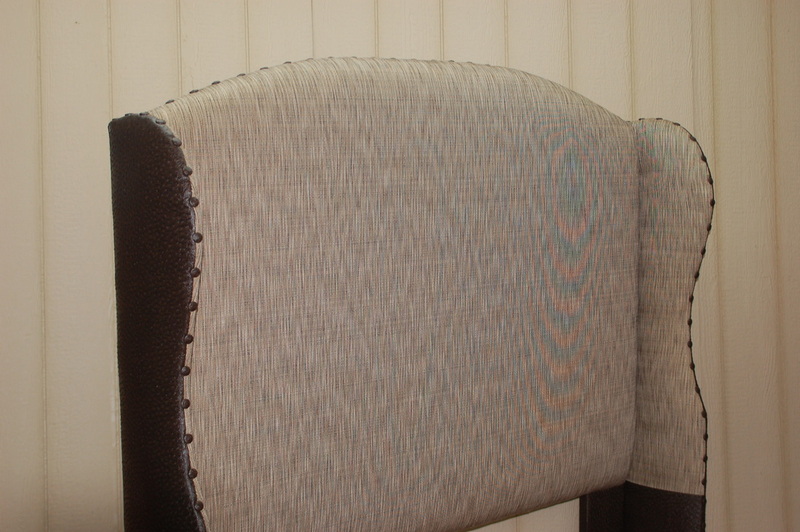 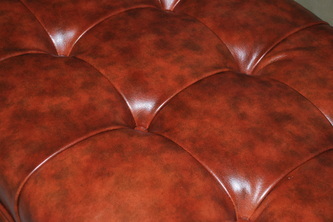 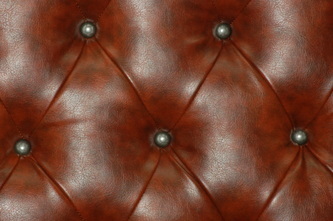 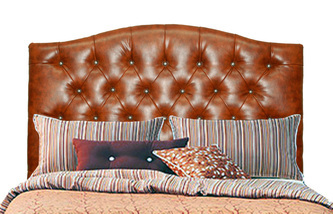 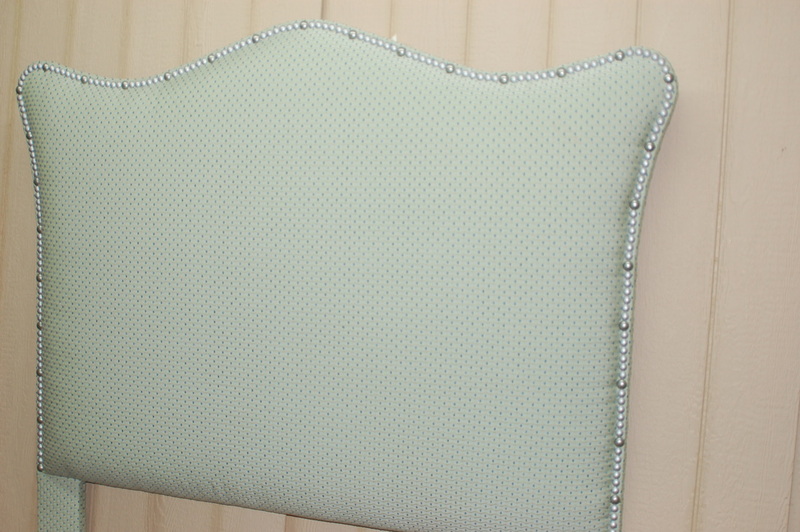 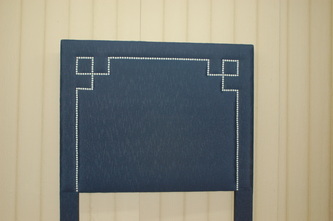 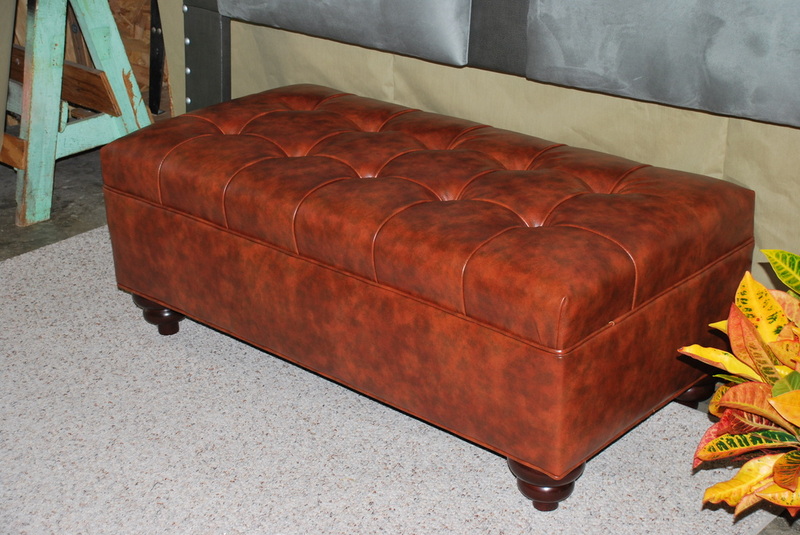 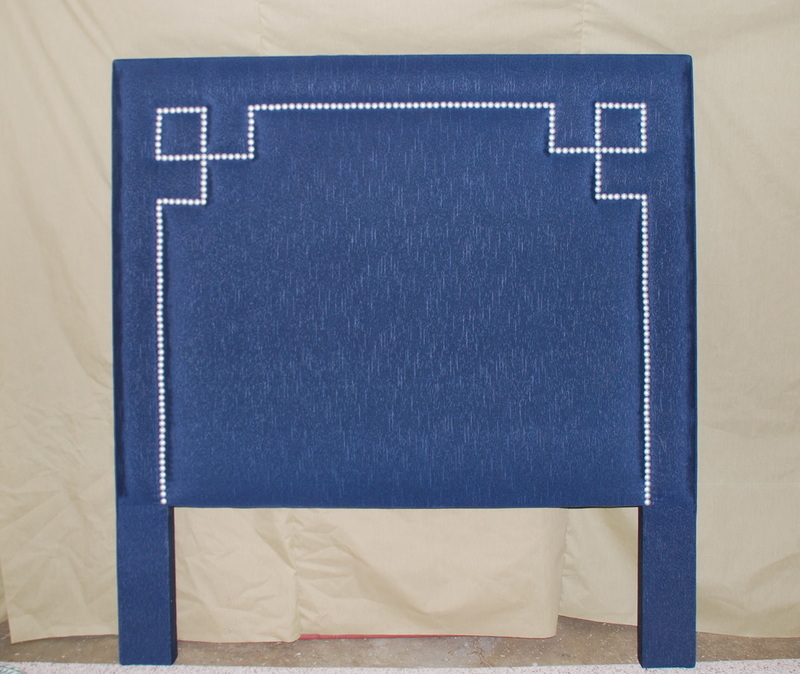 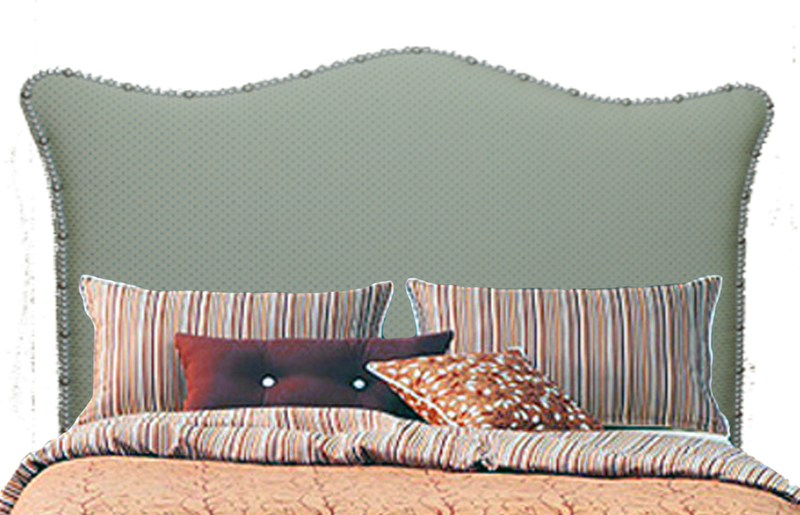 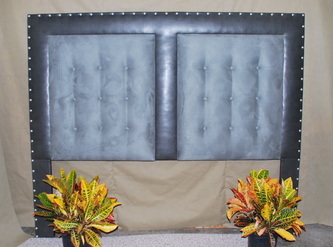 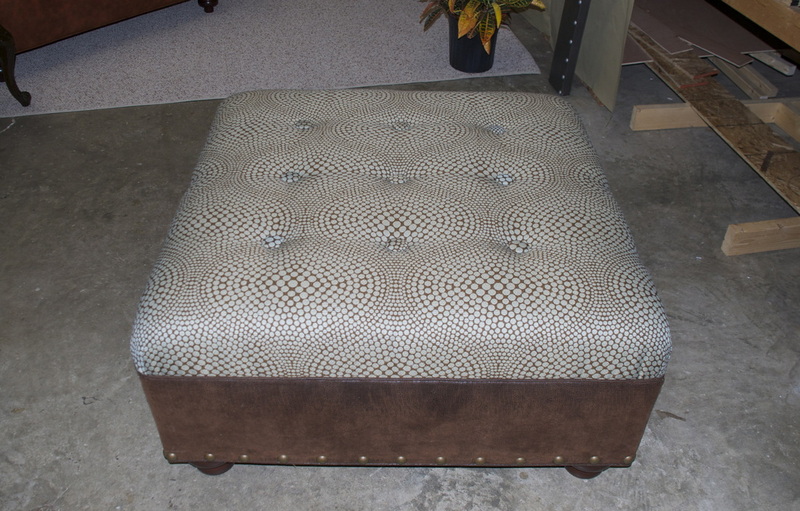 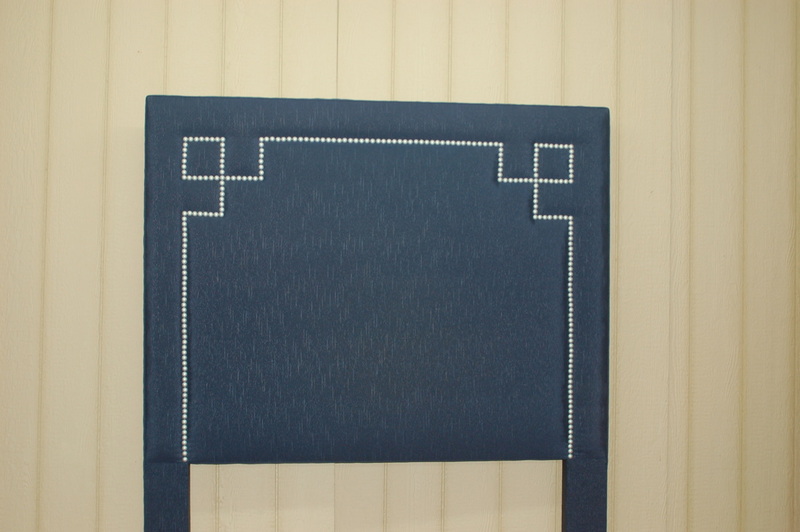 Our master craftsmen can build and upholster any custom designed piece. 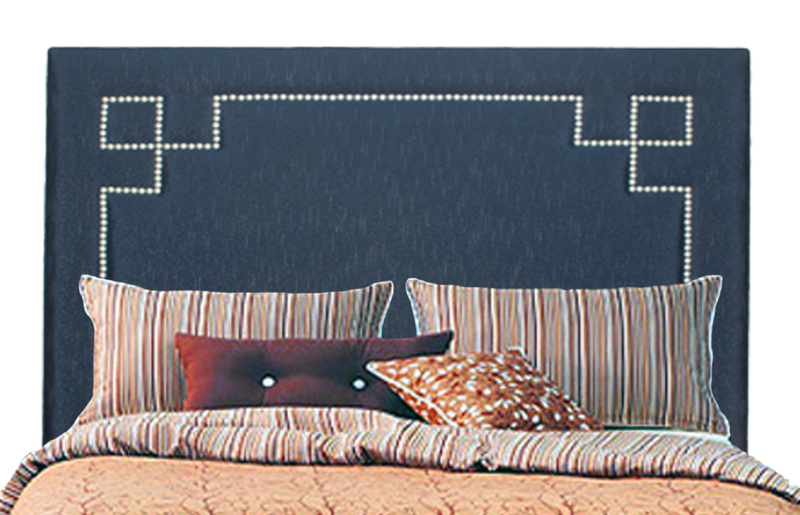 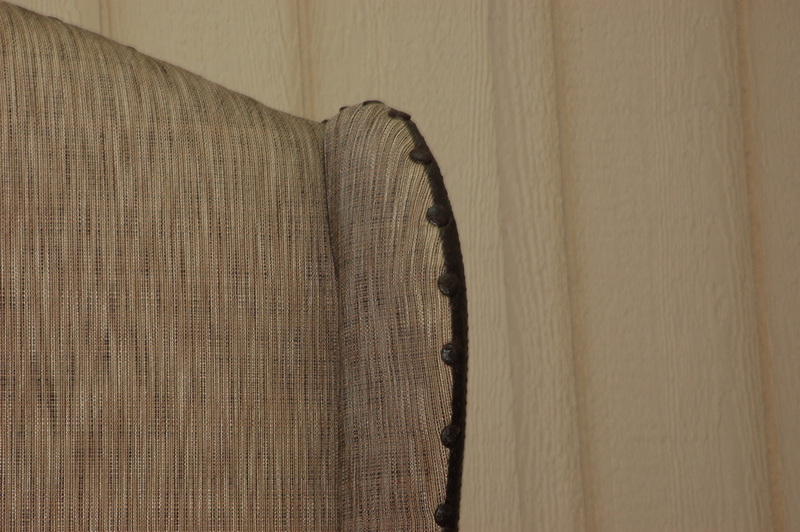 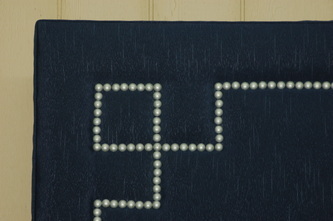  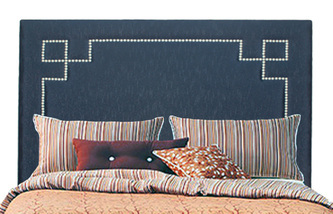 Show a photograph or sketch of your ideas and have Magnolia Upholstery build your design just the way you imagine it. 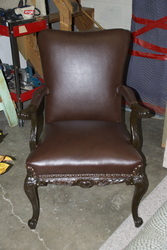 Below are some photos of recent custom projects. 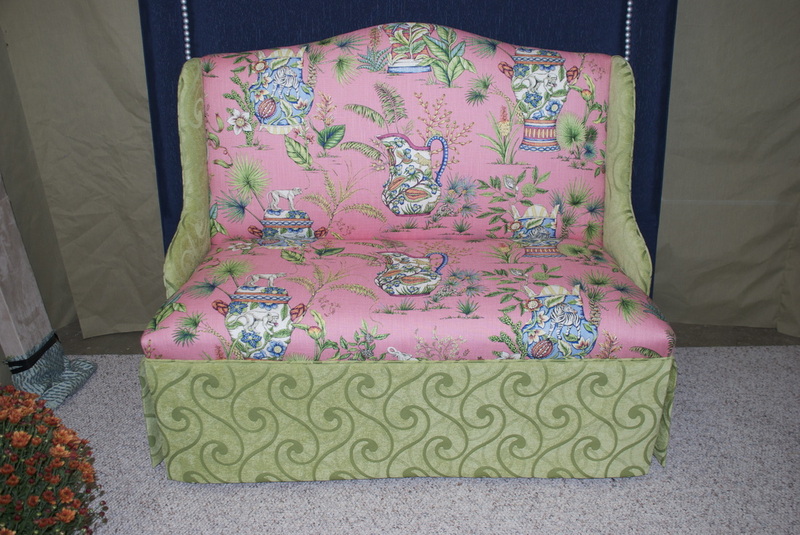 Some pieces shown may be available for purchase. 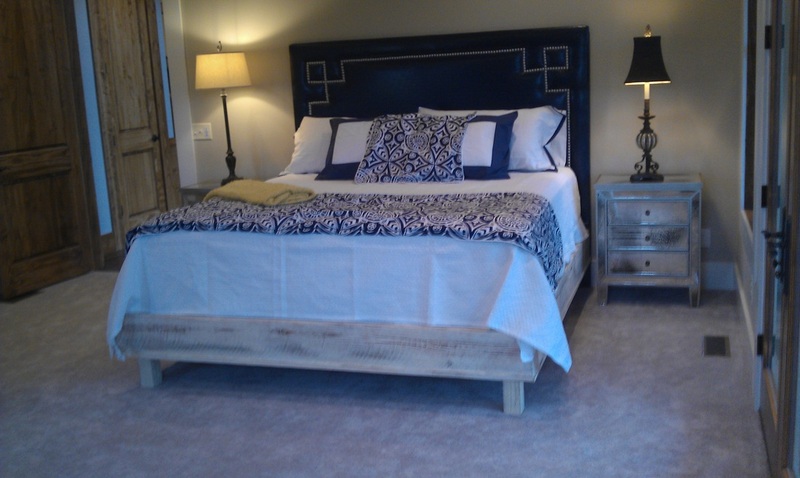 Call Wolfgang at (843) 681-6777 to inquire.